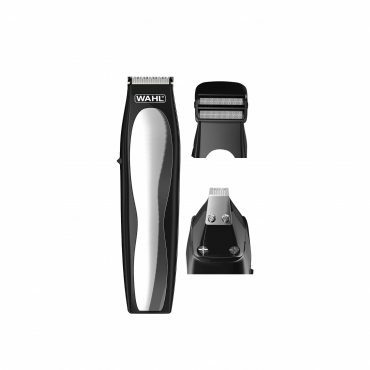 Precision grooming for face and body with 4 interchangeable heads for trimming, shaving, detailing and removing unwanted hair. 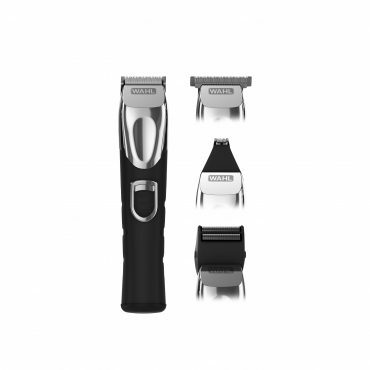 Lithium Ion technology providing 180 minutes cordless run time. 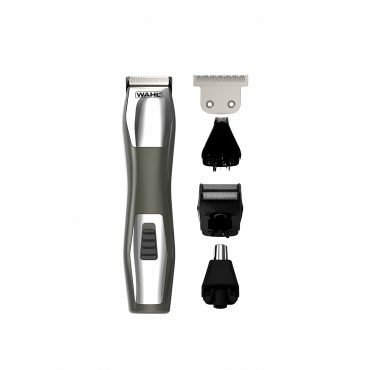 Hair, face and body grooming with 4 interchangeable heads for trimming, shaving, detailing, hair cutting and removing unwanted hair. 60 minutes cordless run time. 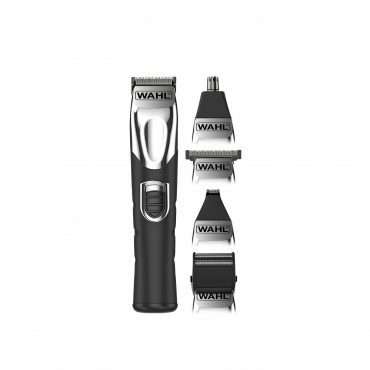 7 guide combs. 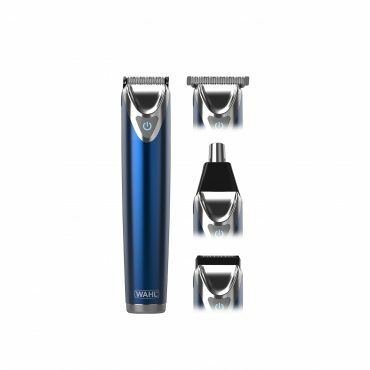 Hair, face and body grooming with 5 interchangeable heads for trimming, shaving, detailing, hair cutting and removing unwanted hair. 60 minutes cordless run time. 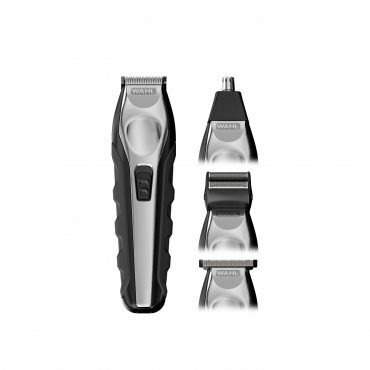 Face and body grooming with 3 interchangeable heads for trimming, shaving and detailing. 45 minutes cordless run time.